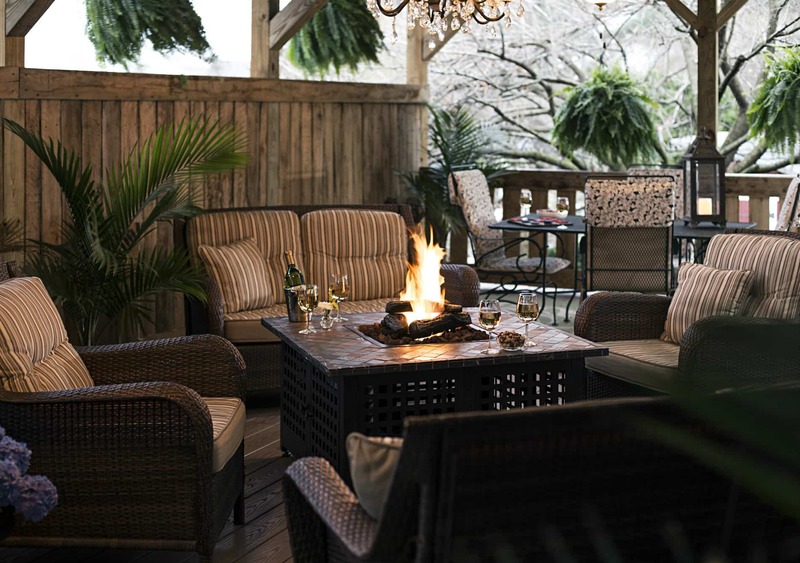 What a wonderful way to begin your 2014 holiday season! If you haven’t heard this group live, now is your opportunity to experience the Steamroller..
From a musical family, Chip Davis studied at the University of Michigan and came away as a classically trained musician, mastering bassoon and percussion. His work credits included music teacher and jingle writer for a prominent ad agency in Omaha, Nebraska. His musical intuition took him on the road to where he is today..billed as the longest running tour in the music industry, they are celebrating their 30th Anniversary of the Christmas Tour. It is also the 40th Anniversary of his first album in the Fresh Aire series, a real game-changer in the music industry. 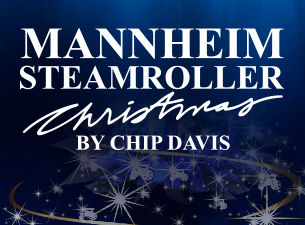 Mannheim Steamroller has taken traditional Christmas favorites…and turned them into favorites all over again! One of their most popular with fans is Deck the Halls. Check their website for more samples of Christmas cheer and more.